Does your parish need a spiritual boost? Are the members of your parish community hungry for an encounter with Christ, the Redeemer, and his life-giving message? We are ready and willing to work with your parish for an experience of grace and renewal through dynamic life-giving preaching. 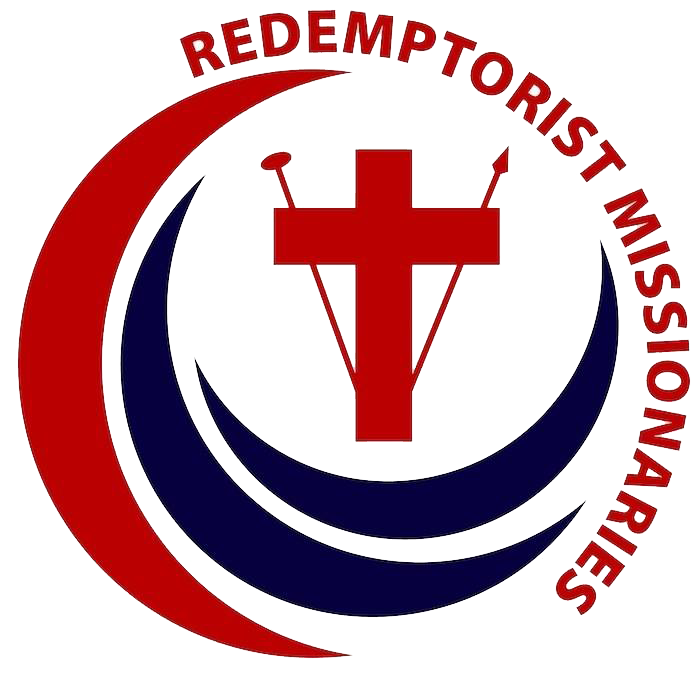 Through SCRIPTURE, STORY, SONG, PRAYER AND FELLOWSHIP a Redemptorist Mission can move the hearts of all and stir them to ongoing conversion. RECOMMIT themselves as the disciples of Jesus, the Redeemer, in the world today. Preaching Good News of Plentiful Redemption since 1732!